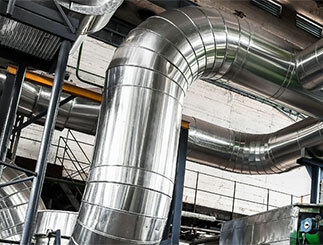 Pittcote 404 is a highly flexible, acrylic latex coating. 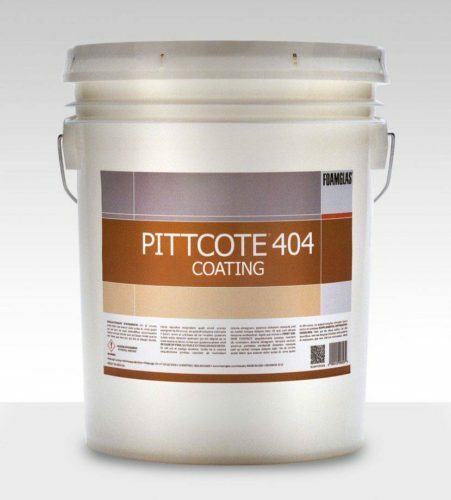 Pittcote 404 is used as a weather barrier on Foamglas insulation with a polyester fabric reinforcement. Please contact us on 0191 237 0444 to discuss datasheets and the current DoP.